Over the past few weeks, we here at Herald Radio have been working hard to find a way we can all come together and celebrate our first birthday. 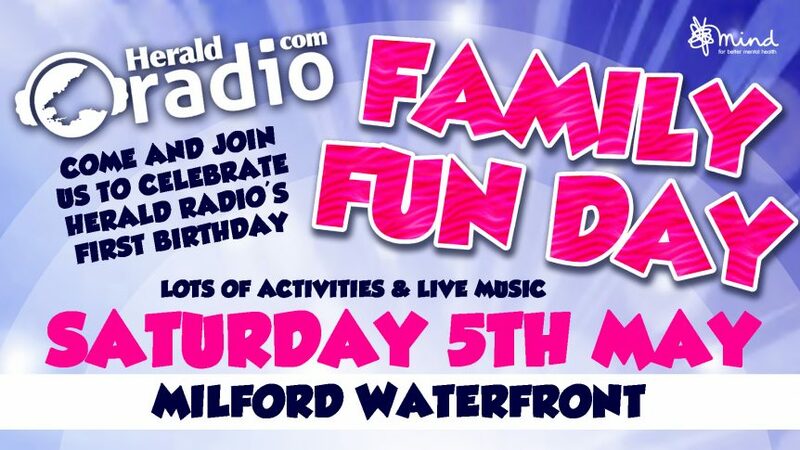 That’s why we have organised a family fun day on Saturday, May 5, from 12pm until 5pm at Milford Waterfront! 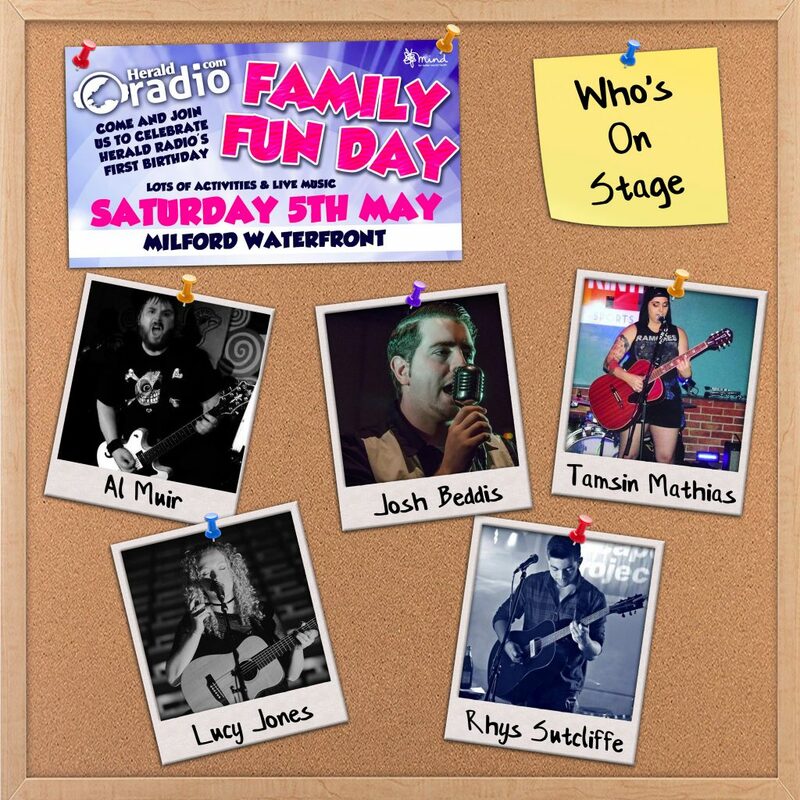 We wanted to thank our listeners for their continued support over the past year, and what better way to celebrate than a fun day for all the family to enjoy? Pat Ponies: Offering unicorn rides throughout the day. We also recently announced that the wonderfully talented Lucy Jones will be joining our line up! Lucy has recently released her brand new single, ‘Too Good’, and has already received stunning reviews. She started playing guitar when she was just 9-years-old, and started writing songs when she was 15. Since then, Lucy has played live all across the UK, including the Cavern in Liverpool, and we are delighted to announce that she will be gracing he crowds with her appearance on May 5 at Milford Waterfront. On Friday (Mar 23), Herald Radio also announced that local musician, Rhys Sutcliffe will be joining us on stage! Rhys has been playing guitar from the age of just 8-years-old, and has produced a five track EP, which was recorded in Birmingham with Reaction Records. Rhys was given the freedom to record all of the instruments and vocals himself, and wrote all of the songs with a looping station. Rhys said: “I aimed to create a sound that sounded like a full band, that would be re-created by myself with ease. Rhys has performed in both bands and as a solo artist, and has close to 8 years of experience in live performances under his belt, including independent music festivals and Student Unions. 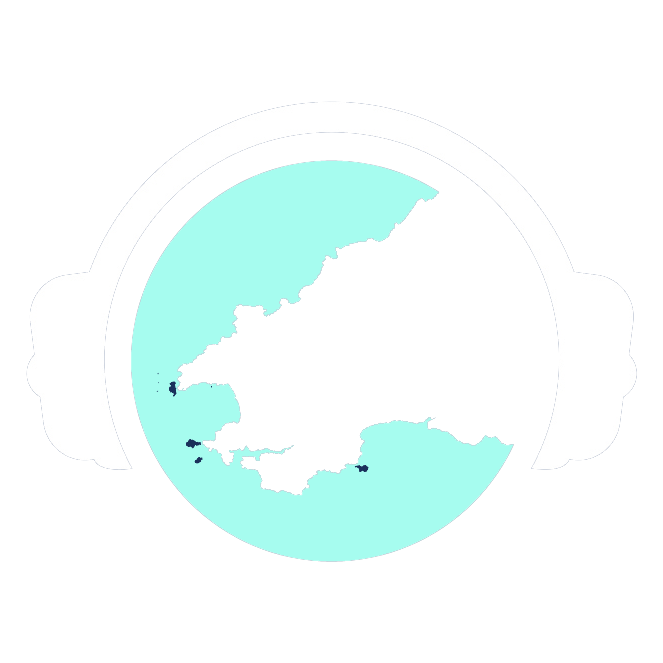 Station manager, Tamsin Mathias, said: “It was a pleasure to play Rhys’ music when he was our Local Artist of the Week, and I’m really excited to see him play live at Milford Waterfront. It’s going to be such a brilliant day, especially with it being filled up with so much local talent! 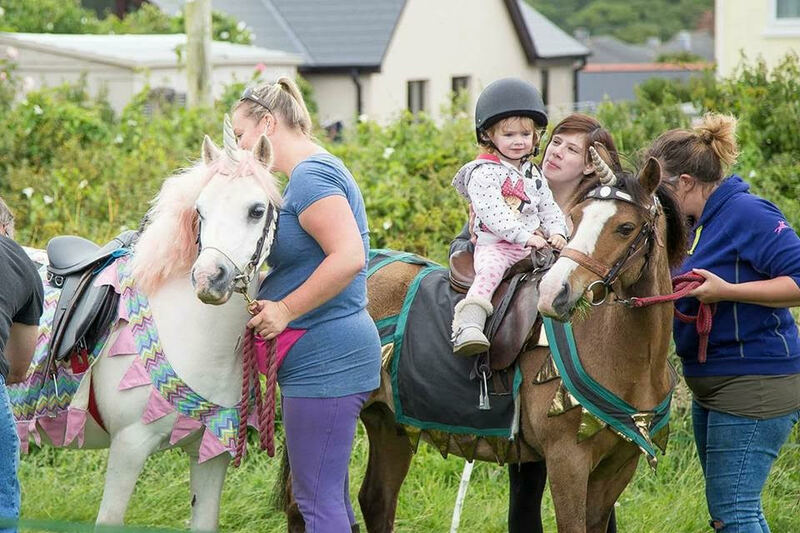 If you would like to be involved with our Family Fun Day, get in touch! Send an email to tamsin@heraldradio.com or give us a message on Facebook, Twitter or Instagram. Alternatively, give us a call or text us on 01437 700 700!